Some of the great novels of our time have two stories either framed, interlaced, or inserted as separate manuscripts within the text. This week in LitChat we’re discussing novels that have one or more stories within a single title. 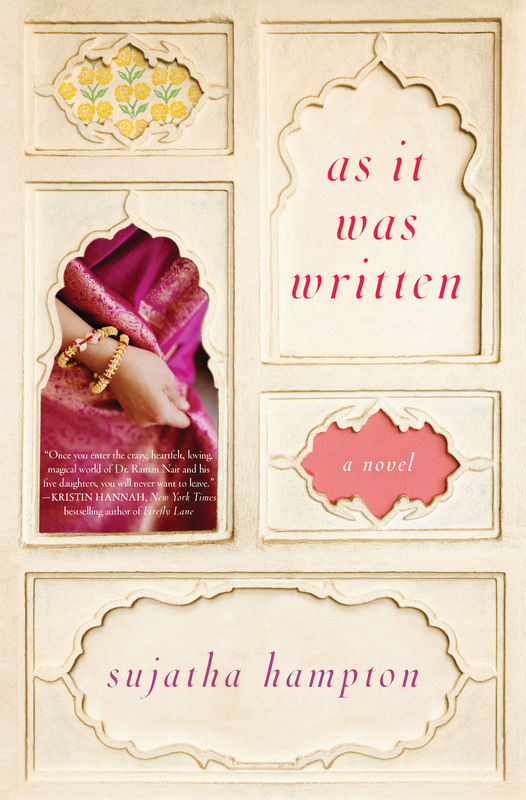 Joining us on Friday, April 23, is Sujatha Hampton, whose debut novel, As It Was Written, hopscotches between lovable members of an Indian-American family and a generations-old Brahmin curse. Inserted into the often whimsical, utterly hypnotic, snippets of family life are manuscript pages written by protagonist Gita Noir, depicting the tragic story of her great-great-great grandmother back in her native Kerala, India. All of the contemporary threads glitter distinctly from each other, while forming a pattern that reveals the power of the manuscript inserts. 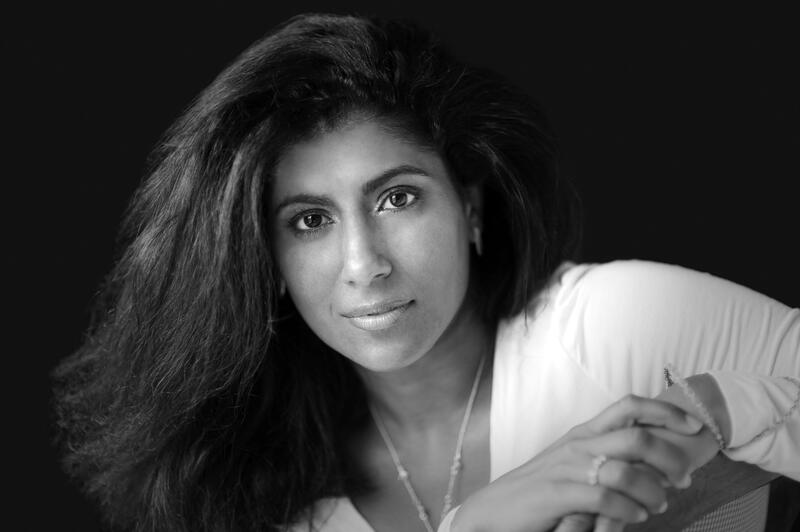 Sujatha Hampton has a doctorate in Special Education from The University of Texas at Austin and was a school teacher, a college professor, and most recently an educational administrator for the Albemarle County, VA public school system. She left her 15 year career in education to write As It Was written, which is her first novel. Before all that, Hampton was a construction worker on the pipe laying crew on Afton Mountain, the Cool Ranch Dorito girl in the Charlottesville Superfresh, the clerk at the Ivy Landfill, and an aerobics instructor back when it was really cool to be an aerobics instructor. Follow Hampton on Twitter at @sujathahampton. Read chatscript from Sujatha Hampton’s visit to LitChat here.